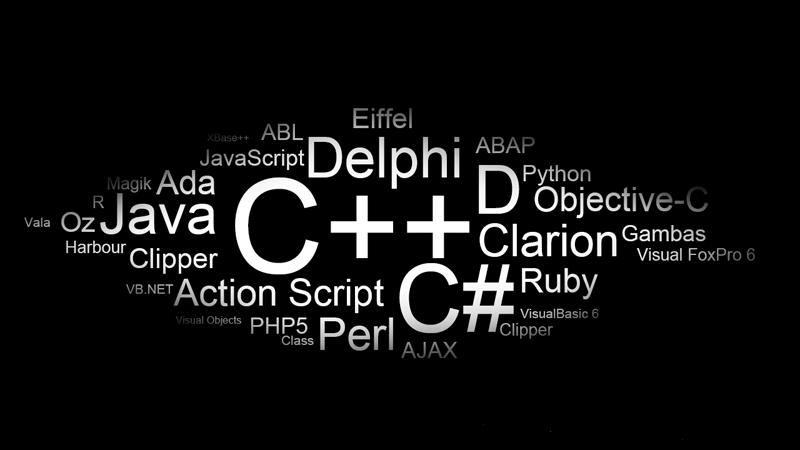 ...______hAcKiNg______...: Which Programming Language Should I Learn For Hacking ? Which Programming Language Should I Learn For Hacking ? So the first question many people will ask is why should i learn any programming language when there are so many tools and Frameworks such as MSF (Metasploit framework) to do my job. All i need to know is how the tool works and what is the purpose of it ?. The Answer for the question is both an Yes and No, You can become a Pentester/Hacker without knowing any programming but how ever your not going to become a good pentester /Hacker. 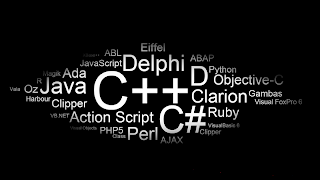 Which Programming Language to Learn ?